With Toys ‘R’ Us gone from the market, Amazon is probably the next best alternative with its wide variety of toys! If you find it difficult to navigate through hundreds of pages on Amazon to find the best toys for your little ones, check out their Summer Toy List where you can shop by age or type of toys. 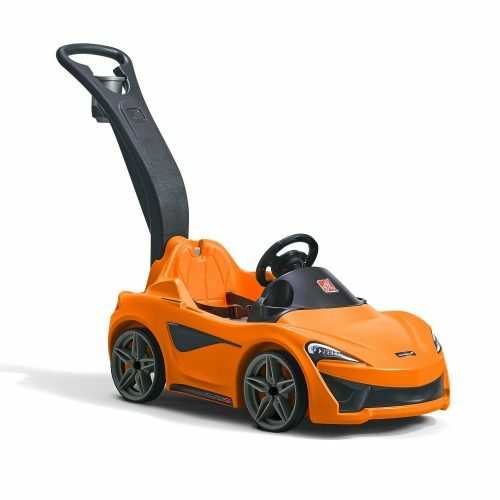 As usual, there are many amazing deals happening on Amazon, our favourite finds include this Mclaren Push Sports Car (36% off) and Baby Float with Sun Canopy (33% off). Many Amazon sellers offer free shipping within US, so take advantage of that by engaging Buyandship to deliver the items back to you at only RM10/lb!